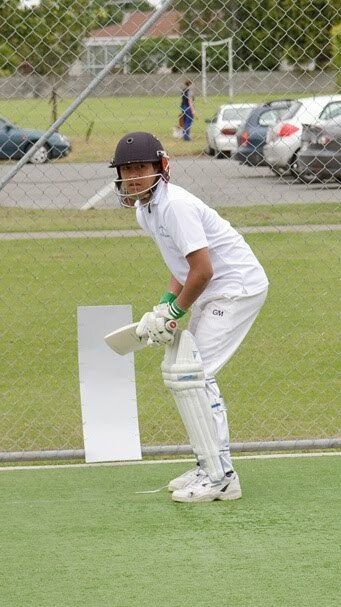 Cricket lads putting the new nets to good use before going in to bat. 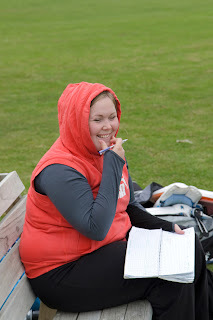 Sarah Mollison - sports co-ordinator keeping the score and keeping wrapped up. 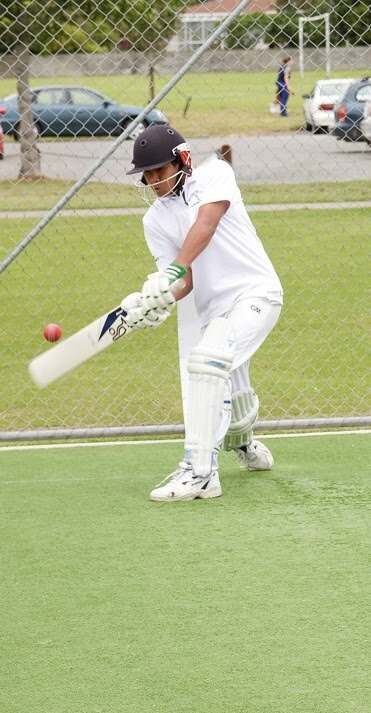 On Friday 3 December the Verdon College year 7/8 cricket team hosted Kavanagh College. A great game of cricket was held and enjoyed by all.